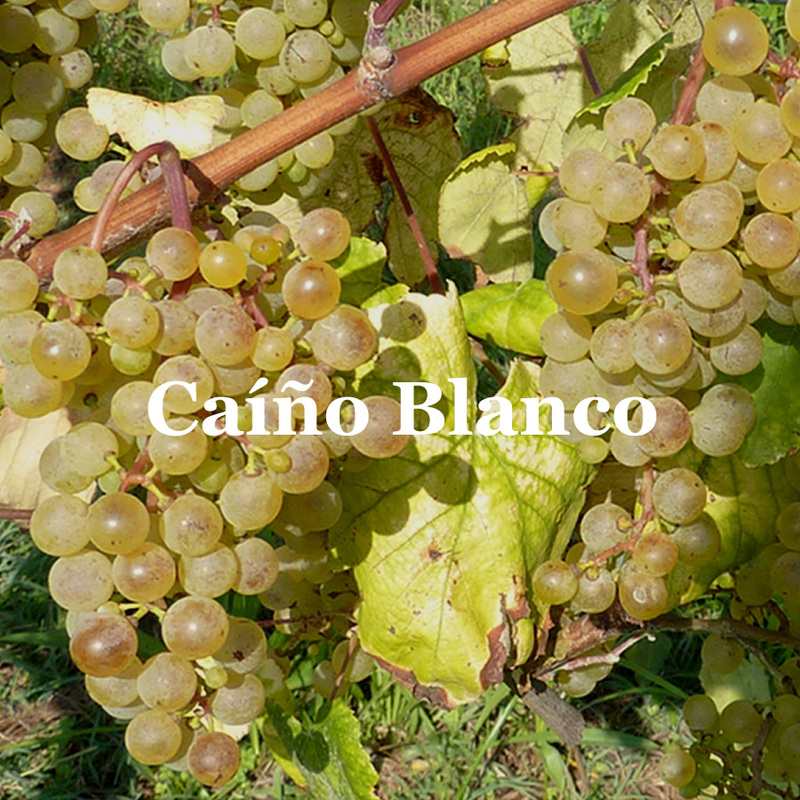 It is a native variety of intense bouquet and personal. It easily reaches high alcohol level of about 13-14º preserving the acidity around 10gr/l of total acidity expressed as tartaric. The selected variety is used as complementary in mixtures. Its main features are apple and floral aromas. In the mouth the wines are structured, with body and good acidity.